In 1890, the famous American economist and social reformer, Henry George, arrived in Australia to begin a controversial 98-day public lecture tour. 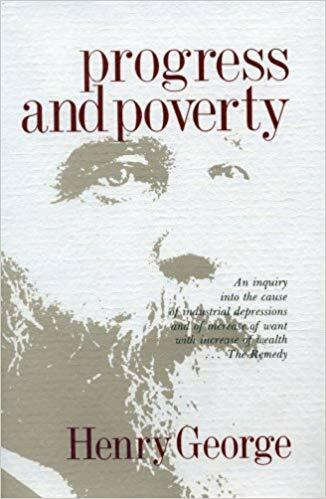 Following the international publicity generated by his book Progress and Poverty, with its challenges to conventional economics, he had made several lecture tours in Britain, attracting immense audiences. In Australia he visited 34 cities and towns and continued to promulgate vigorously and eloquently his radical program for the ownership, management and taxation of natural resources such as land, coal, and minerals. Nature’s Gifts provides, for the first time, a detailed account of this important and progressive lecture series. Equal rights to land; land taxation; land prices; land rents; land nationalisation; and free trade and protection remain issues which are highly relevant today. Engaging and insightful, this is a timely and critical study of the reforms proposed by Henry George and the possibility of establishing an efficient and equitable system for the ownership of natural resources. Governments around the world are wrestling with the problems of enormous debts, low growth, high unemployment and a gap between the demands of public expenditure and what can be raised through taxation. 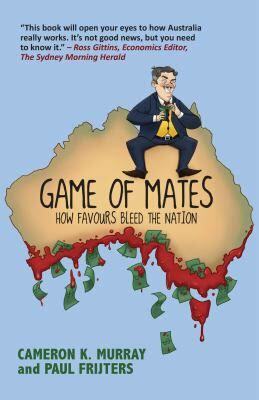 Game of Mates tells a tale of economic theft across major sectors of Australia’s economy, showing how well-connected insiders are able to siphon of billions. In property, mining, transport, banking, superannuation, and many more sectors, ‘grey-corruption’ is undermining our economic and political stability. Murray is an economist and consultant who specialises in property markets, environmental economics, and corruption. Fritjers is a prominent research economist and has published over 70 papers in fields including unemployment policy, discrimination and economic development. What if we lived in a world where everyone had enough? A world where everyone mattered and where people lived in harmony with nature? What if the solution to our economic, social, and ecological problems was right underneath our feet? Land has been sought after throughout history. 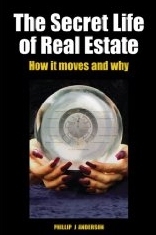 Even today, people struggle to get onto the property ladder; most view real estate as an important way to build wealth. Yet, as readers of this book will discover, the institution of land ownership—and our urge to make money from land—causes economic booms and busts, social and cultural decline, and environmental devastation. 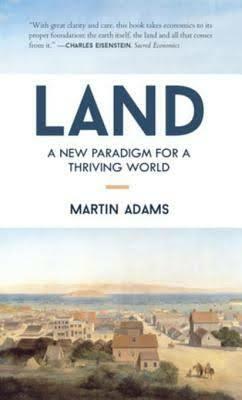 Land: A New Paradigm for a Thriving World introduces a radically new economic model that promises a sustainable and abundant world for all. This book is for those who dream of a better world for themselves and for future generations. 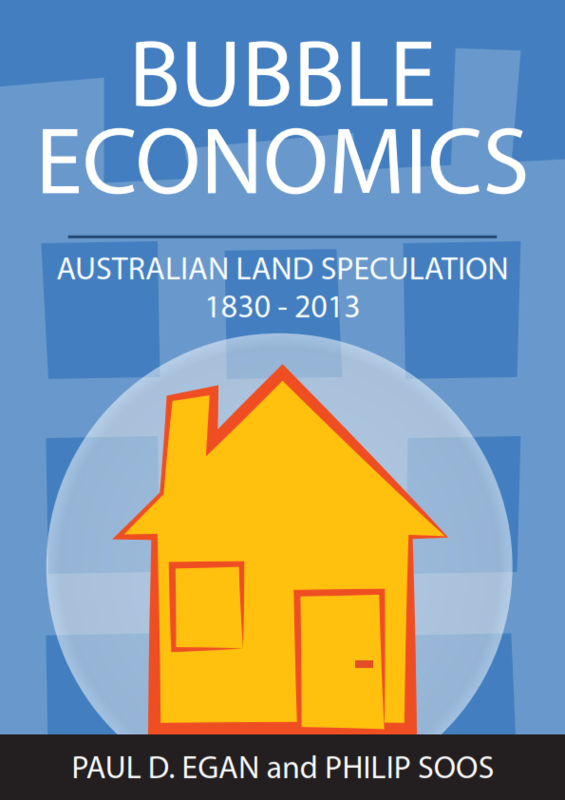 In Bubble Economics, Paul D. Egan and Philip Soos explore a depressed Australia in the 1840s, 1890s and 1930s. They detail recurrent patterns of boom-bust credit and asset cycles which heralded financial instability, particularly following speculation in commercial and residential land markets. A financial instability model is put forward to predict economic downturns which is based on Georgist, post-Keynesian and behavioural finance schools of economic thought, informed by data from 1830 to 2013. The trends in Australia’s current trade settings, residential property market and banking sector are ominously similar to the key precursors to Australia’s ‘Great Depression’ of the 1890s. Egan and Soos expose ‘rentier economics’ in the land down under and discard the dominant neoclassical paradigm, bringing a fresh perspective to the intense debate about Australia’s economic future. 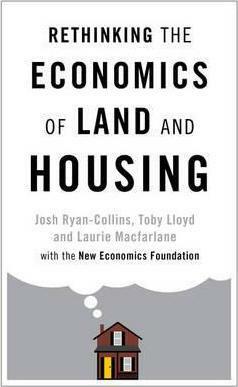 The authors provide an accessible but provocative refresh to the economics of land and housing. Drawing on the classical tradition the authors trace the problems of modern economies – including housing crises, financial instability and growing inequalities – back to the land economy. Demonstrating the absence of land from both housing policy and economic theory, the authors argue that in order to tackle these increasingly pressing issues a major rethink by both politicians and economists is required. 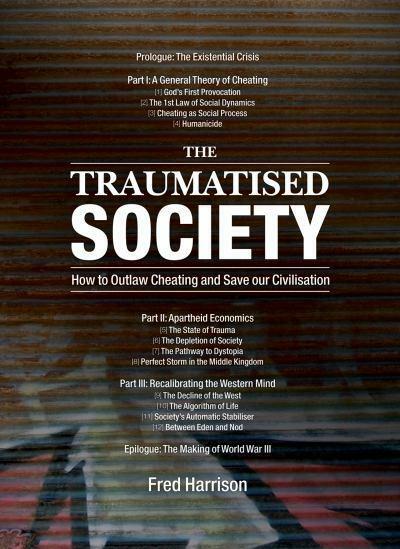 David Smiley’s subtitle ‘How Faulty Institutions Create World Poverty’ indicates a deep investigation into the structural constraints of the economy, particularly those undermining the social mobility Western economies strive for. Walter Rybeck looks at the big issues of Joblessness, Blighted Cities, Crumbling Infrastructure, Homelessness, Environmental Abuse and Recessions to look into the heart of privilege and inequity. 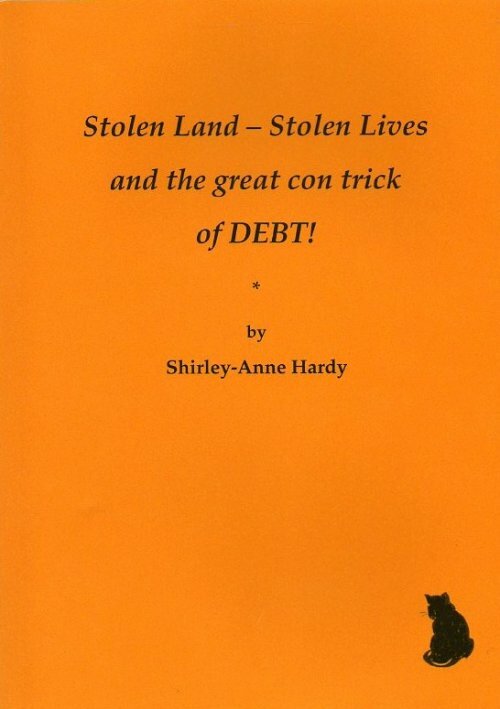 This timely book provides a detailed insight on how the addiction to land speculation became the foundation of the United States of America, as we know it today, the only country in the world where land title is not exclusively ‘owned’ by the government or crown – except in Australia, where Aboriginal people can have “native” title to their traditional lands. If you always thought something was missing from economic prescriptions, this is a must read. Read the review here. After correctly forecasting the timing of the global financial crisis, Fred Harrison now extends that same analysis to the future of the West – His alarming conclusion is that we are at a very dangerous tipping point! Attributing the present crisis to a social process of cheating, he develops a synthesis of the social and natural sciences to show how the market system can be reformed… it might not be too late to prevent the looming catastrophe! The conquest of nations inevitably splits the population into two classes – the victors and vanquished. The path to peace and prosperity is Harrision’s aim as he analyses the modern day influences on the Taliban, Al-Qaeda to the CIA. Alanna Hartzok, who we toured around Australia in 2006, has a new book: The Earth Belongs to Everyone. Signifying the clarity of this work, Alanna has been awarded the 2008 Radical Middle Political Book Award. The annual award is given to books that best exemplify a politics that’s grounded in practical reality, but at the same time are deeply creative and imaginative. 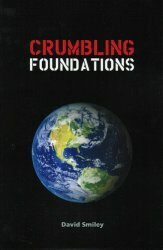 The book is a collection of Articles and Essays. Themes include: Democracy, Earth Rights and the Next Economy; Sharing Our Common Heritage; Land for People, Not for Profit; Financing Local to Global Public Goods; Women, Earth and Economic Power; From Warfare to Earthshare. A core function of government is to ensure economic stability so that captain’s of industry and homeowners can save and invest with confidence. The author argues that at the core of present day capitalism is a destabilising mechanism economists prefer to ignore. Heavy on practical examples, once reading this you will armed with the evidence to refute anyone who ever says ‘there’s no such thing as a profit making public transport system’. and the great con trick of Debt! 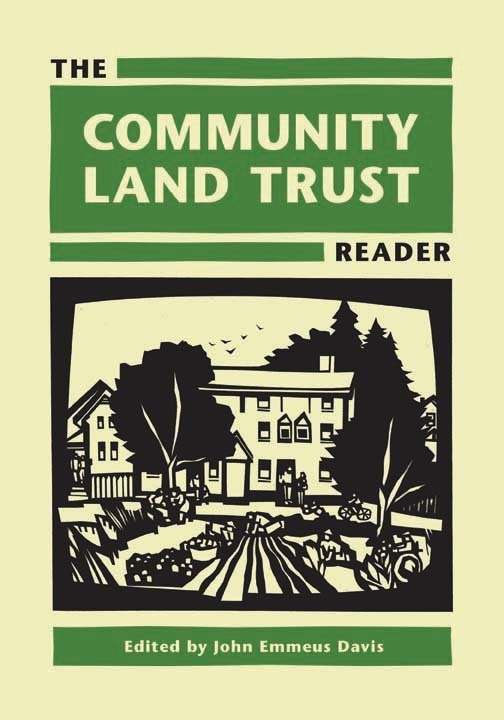 The Community Land Trust Reader brings together for the first time the seminal texts that inspired and defined the CLT. 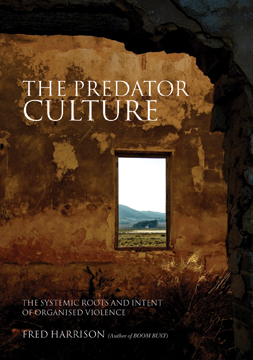 Selections trace the intellectual origins of an eclectic model of tenure that was shaped by the social theories of Henry George, Ebenezer Howard, Ralph Borsodi, and Arthur Morgan and by social experiments like the Garden Cities of England and the Gramdan villages of India. Many economists and politicians foster the illusion that great fortunes and poverty stem from the presence or absence of individual skill and risk-taking. Henry George, by contrast, showed that the wealth gap occurs because a few people are allowed to monopolize natural opportunities and deny them to others. George did not advocate equality of income, the forcible redistribution of wealth, or government management of the economy. He simply believed that in a society not burdened by the demands of a privileged elite, a full and satisfying life would be attainable by everyone. The all-time best-selling economics book. Never out of print since its first publication over 100 years ago. Written in beautiful prose, more resembling fine literature than an economics text. Explains the paradox of increasing poverty with advancing technology. Gives a policy prescription to unemployment and the struggles of small business. Highly recommended! 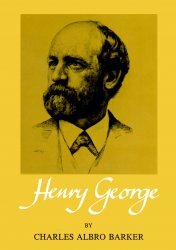 This definitive biography of Henry George, first published in 1955 by Oxford University Press, approaches its subject from a critical historical and sociological perspective. 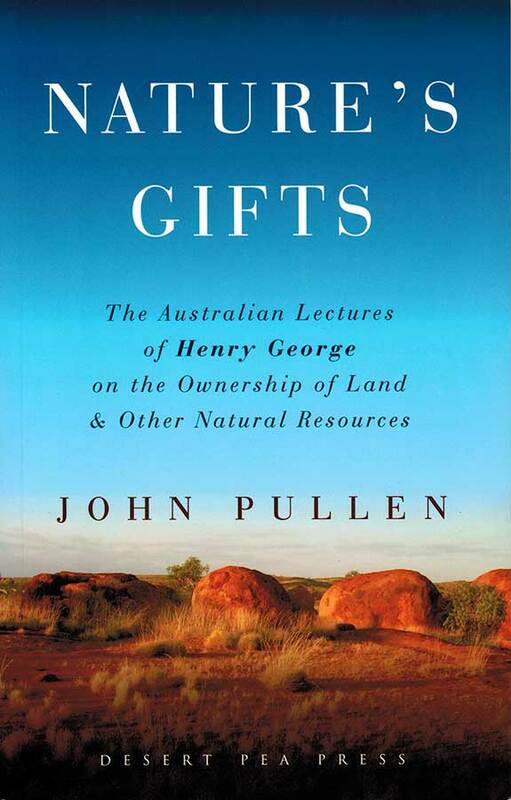 It reveals George’s importance in stimulating land and social reform in Britain. The economic wisdom of Henry George – Rediscovered. Highlighting his most arresting speeches. Our current economic paradigm – the “free market” system – delivers some dismal outcomes including chronic unemployment, poverty, welfare. This, our best-selling title by current authors, is a brilliant and exciting expose of the connections between economics as a theoretical science and the funding of higher education as a political strategy. Was neoclassical economics designed to obscure the importance of land in the face of the criticisms of monopoly by Henry George and others? 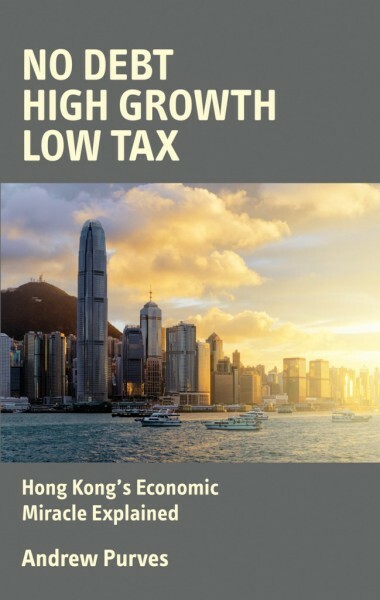 Read the introductory chapter to the book all students of economics should study. A fictional book on how a developing nation could independently reform their economic system. Billions have been spent on foreign aid programs that have done little to avoid the structural poverty afflicting so much of the world. Lindy Davies is one of our leading intellects, as you can see in this interview. One of our most important reports – world leading research that must be digested over 28 crucial pages. Read why life wasn’t meant to be so hard! Analysing Economic Inequality in Australia, Stilwell & Jordan delve into the data to paint a picture of a two speed society whilst providing needed solutions. Popularly known for her stance on Proportional Representation, Catherine Spence was a pioneer on Land Value Taxation in Australia. As a journalist she wrote some key articles promoting the concept. The book also includes her private diary, complete with notes on dinners with the George’s in San Francisco. One of the world’s leading experts on property cycles, Fred Harrison dissects Tony Blair’s failure to reform the welfare state and enhance opportunity for all. Mr Harrison uses a balance between practical examples and classical theory to deliver his message on policy solutions for the future. Very readable. Bryan Kavanagh, from the LVRG, states this is Harrison’s best book yet. A top introduction to our concepts. Many see this as the best introductory text on George’s writings. An exposition in simple language of the problems that face society and the solution. The passion of George’s quest for social justice shines through. Regarded by many as Henry George’s greatest work. More detailed and technical than Progress and Poverty. Does tariff “protection” really help the people or is it a hoax that accrues profits to vested interests? Written in beautiful prose and in many places quite humorous. 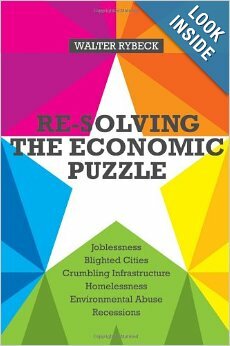 An excellent primer in economics written in plain English. If you would like to learn everything you need to know about tax reform in only 3 hours buy this book! Sir Allen, who was a Cabinet Minister during the time of Sir Robert Menzies, explains how poverty and unemployment could be cured by the replacement of all other taxation with the ‘Single Tax’ on land values. Is land a valuable community resource or merely another commodity for speculation? The elusive quest for social justice, taxation reform and a sustainable planetary environment. The culture of deception that underpins the economics of agriculture is revealed in this hard hitting expose. The usual suspects see lobbyists, big agriculture and tax dodgers threatening family farms. Duncan gives us an insight to such fears and then proposes an answer.